This is the moment that all those Bob Marley fans have been waiting for. On Tuesday, Bob Marley’s family announced the creation of Marley Natural, “the world’s first global cannabis brand.” As public opinion on the use and legalization of marijuana changes (Oregon and Alaska recently legalized recreational marijuana) Bob Marley’s family is ready to have a place in the movement. “It just seems natural that Daddy should be a part of this conversation,” Cedella Marley, Bob Marley’s first-born daughter, told NBC News. Although Bob Marley was a supporter of the legalization of the drug, fans may be hesitant about the capitalism behind Marley Natural. 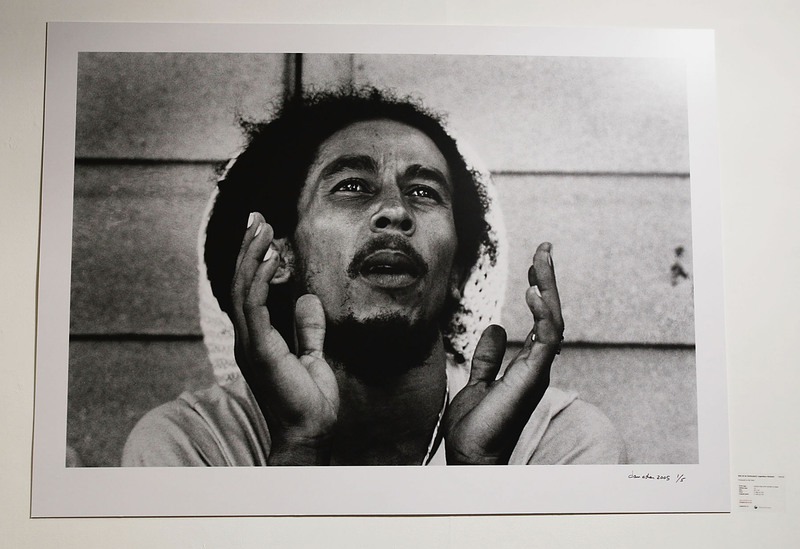 The Marley Natural press release states their plans to stay true to Bob Marley's legacy. Marley Natural plans to begin selling its products in late 2015. And hey, the man did say "legalize it, don't criticize it," right?